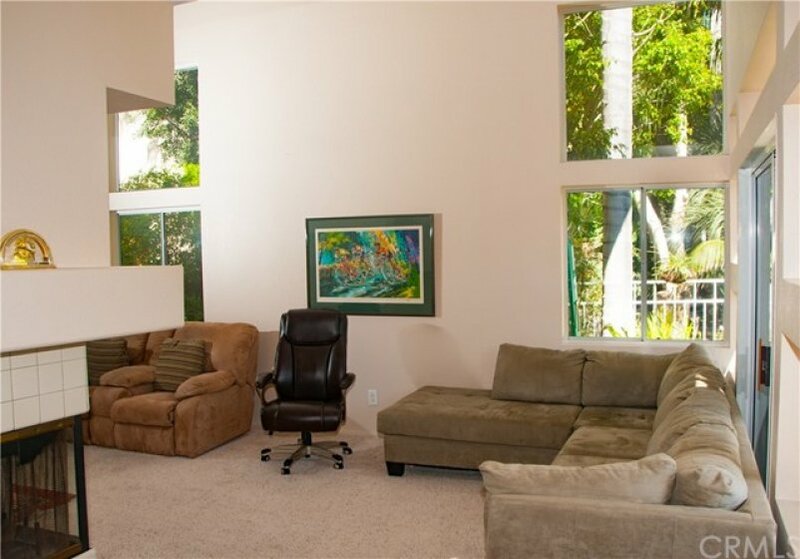 This Beautiful end unit condo in the prestigious Vilamoura community is turn-key ready and features a large lot with gorgeous canyon and peak-a-boo ocean views. 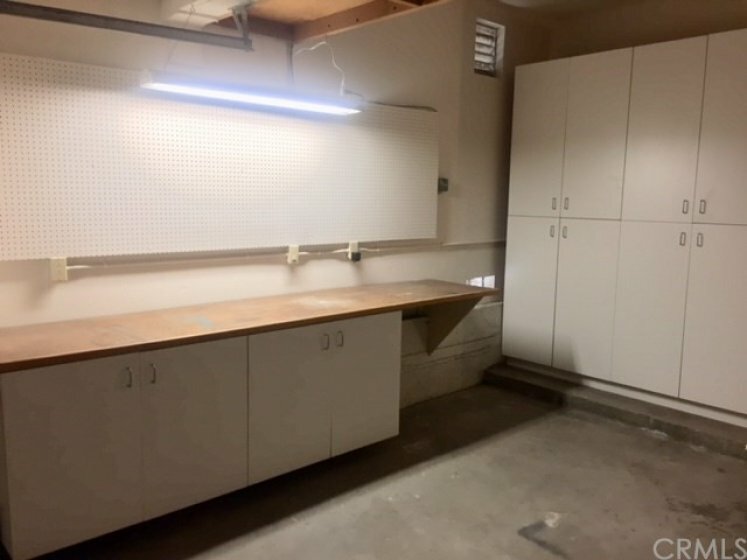 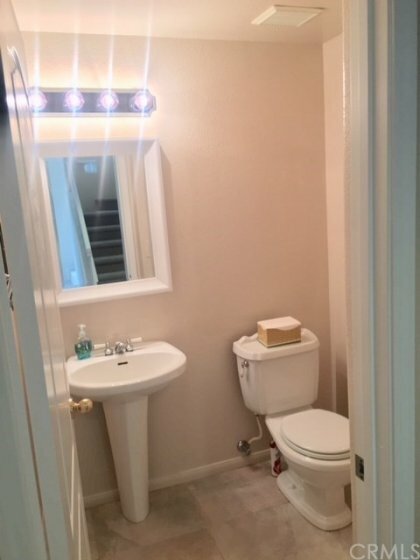 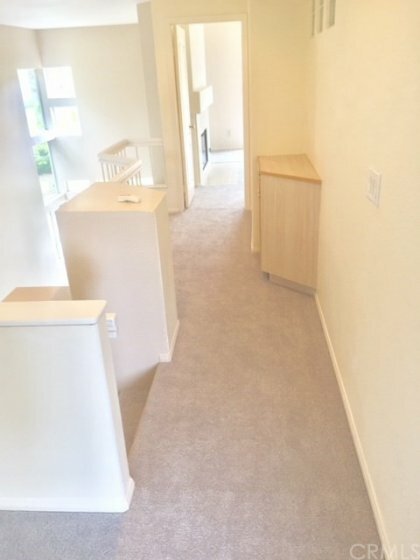 The light and bright airy home features 2 Bedrooms with loft, 20 ft ceilings, two fireplaces with one in the master bedroom and a private balcony. 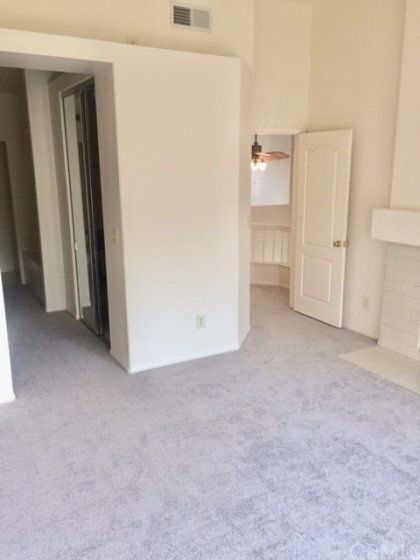 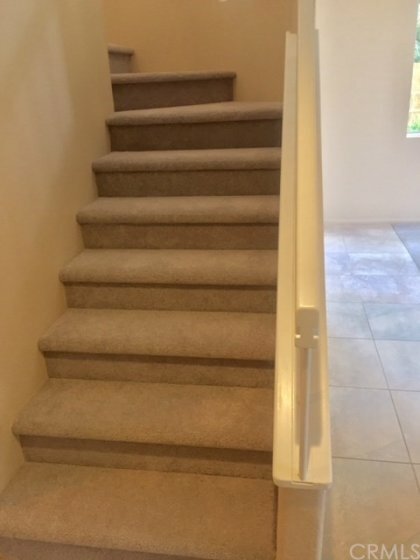 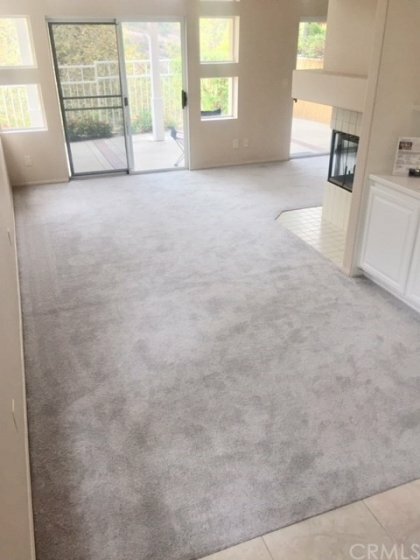 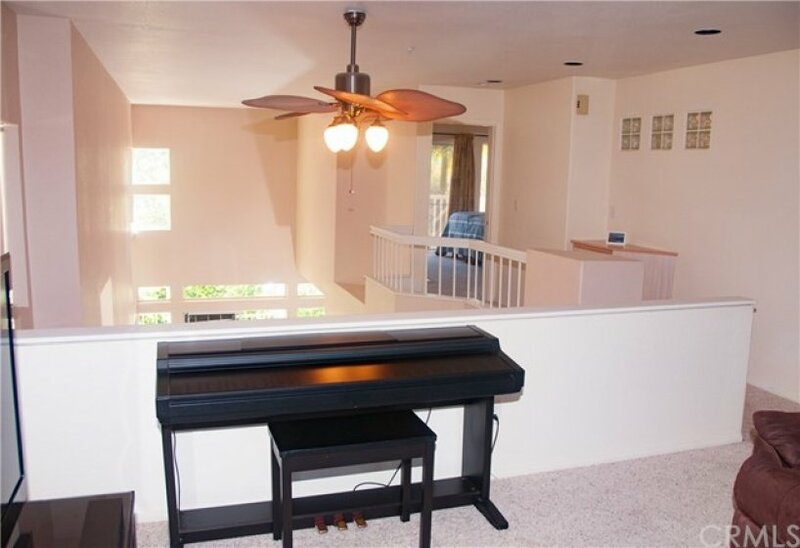 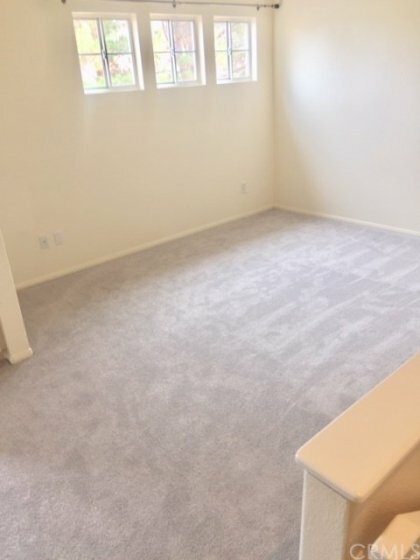 New carpets, upgraded paint and landscaping welcomes its new buyers, just bring your furniture! 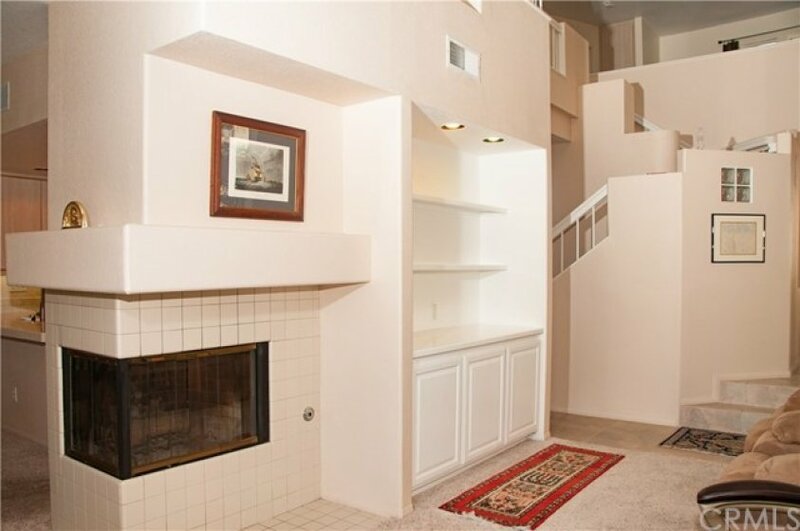 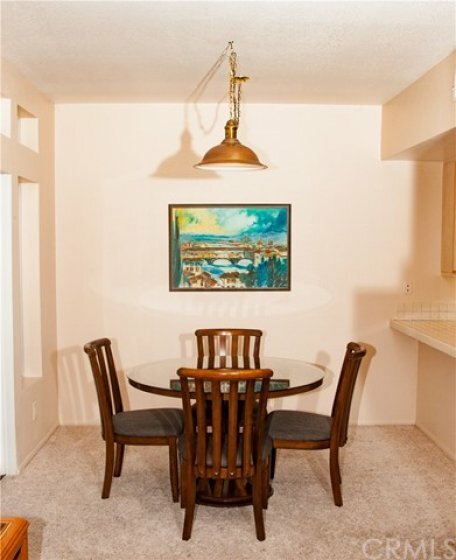 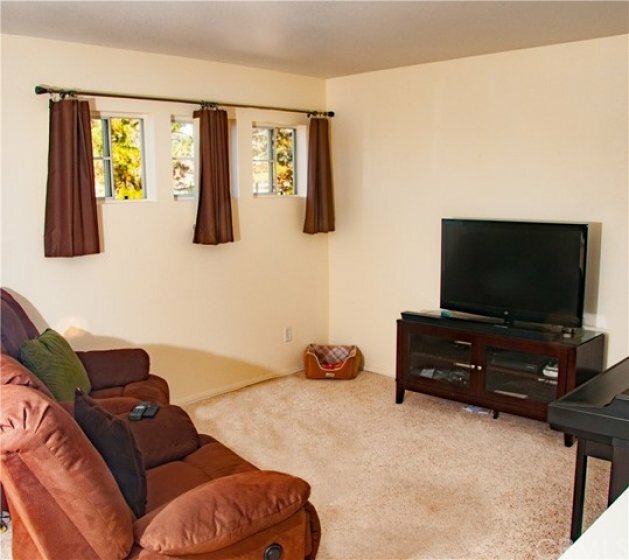 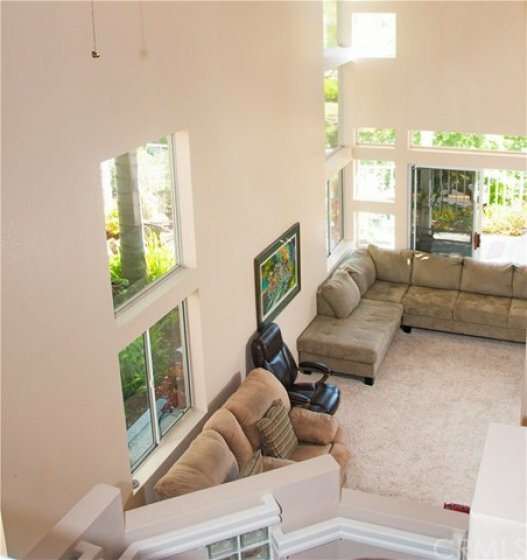 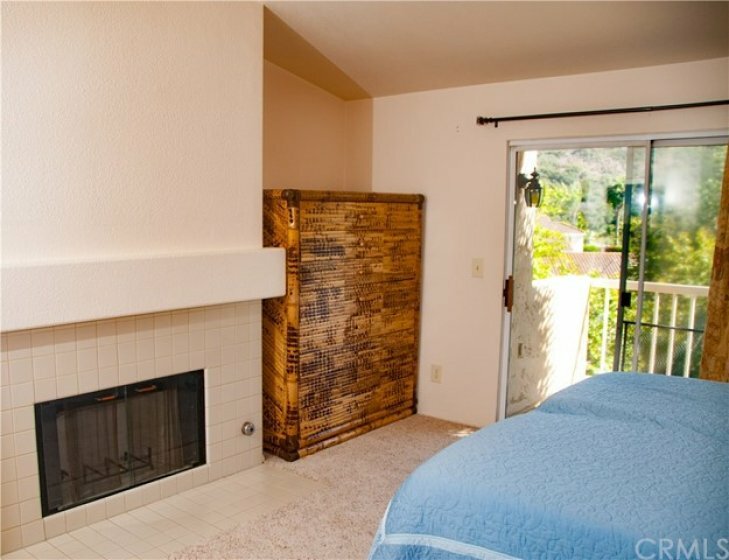 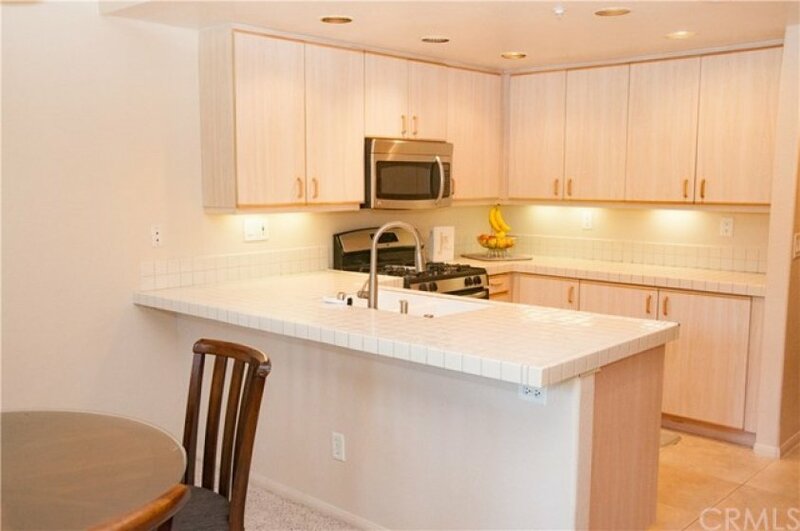 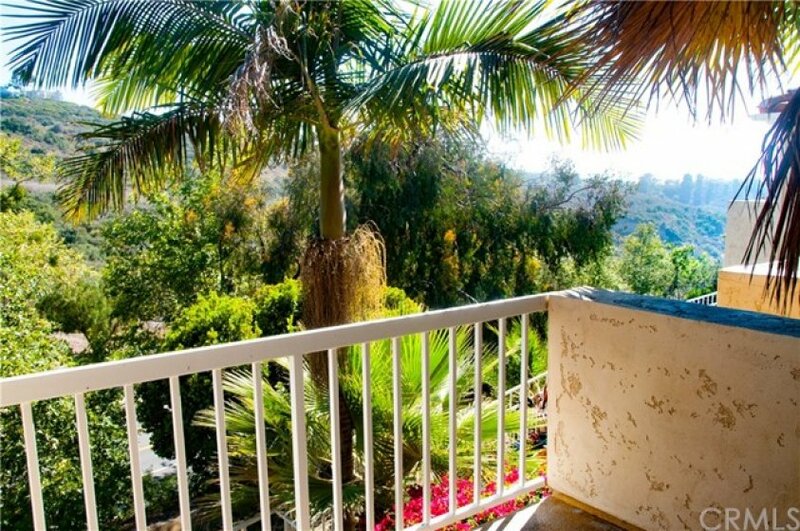 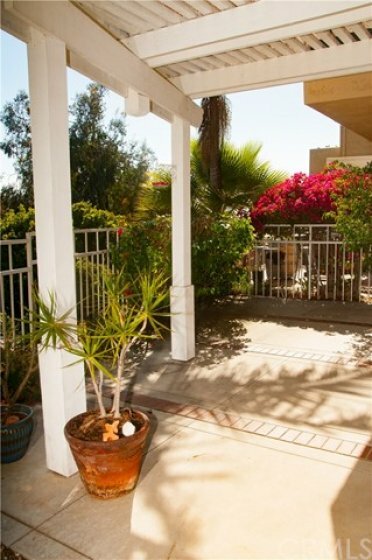 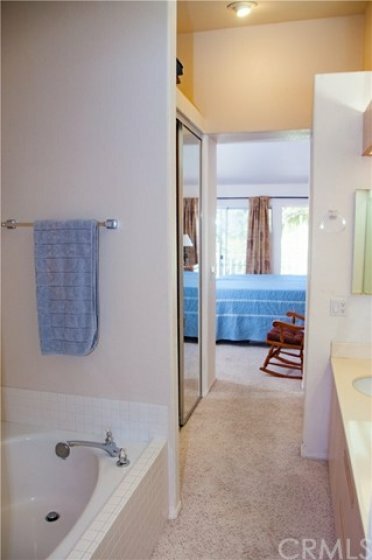 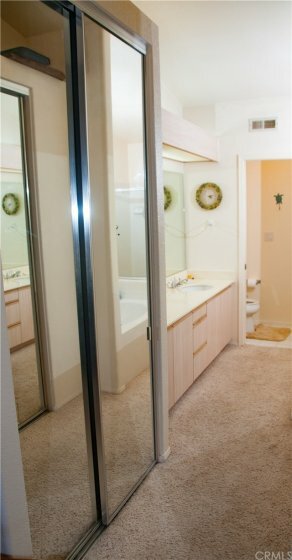 The minute you walk in the door you will feel like you are on vacation with it's canyon and Catalina island views. 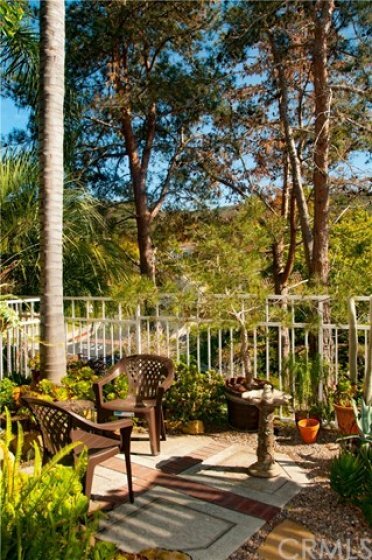 The community pool just steps away with its spectacular view of Dana Point harbor. 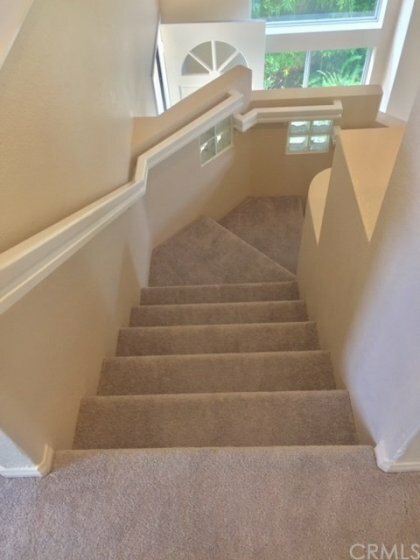 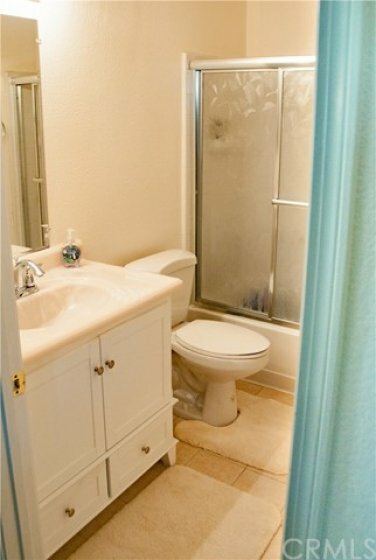 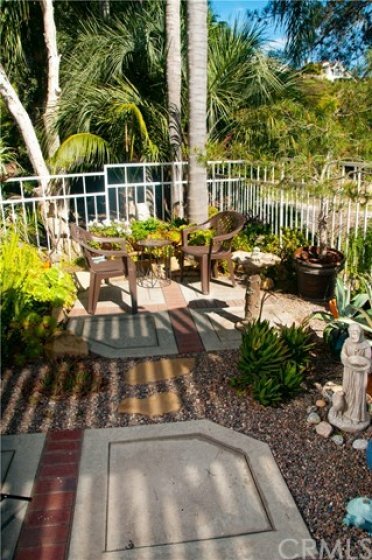 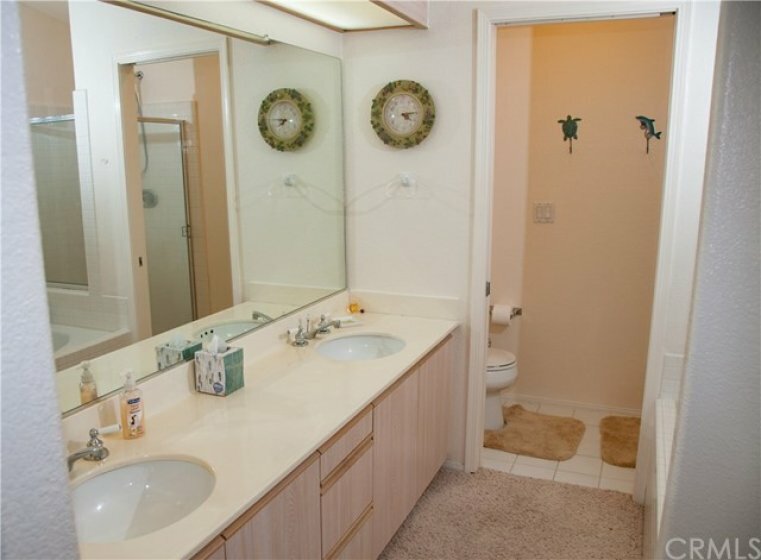 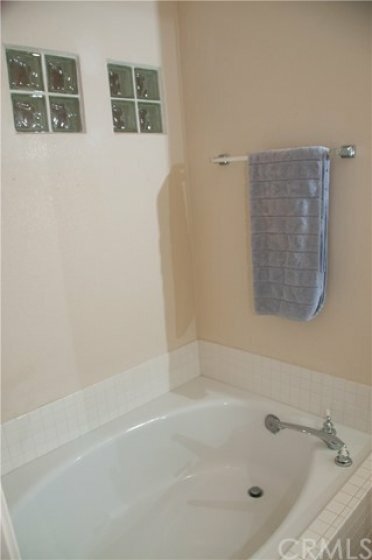 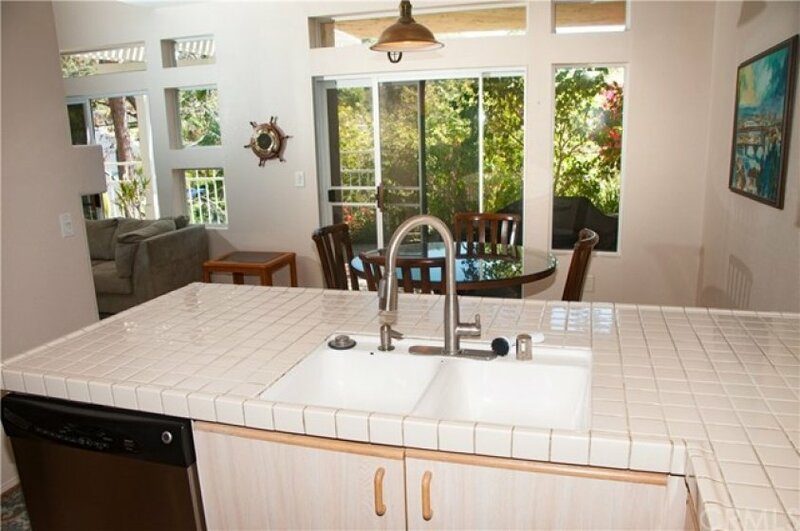 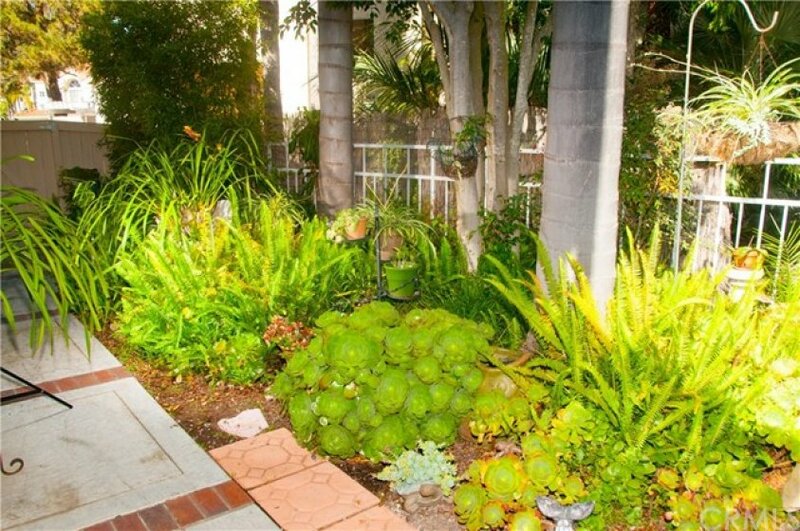 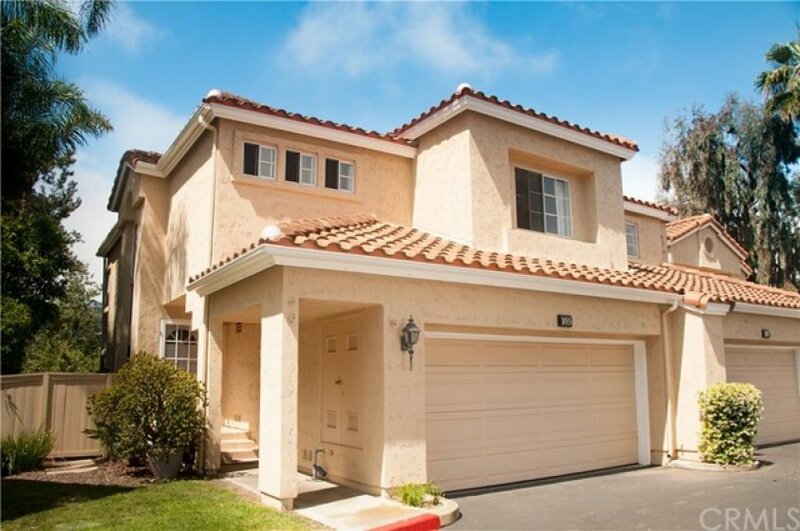 No mello-roos, low HOA, plenty of shopping, golf clubs, hiking trails, and beaches nearby in the San Clemente Area. 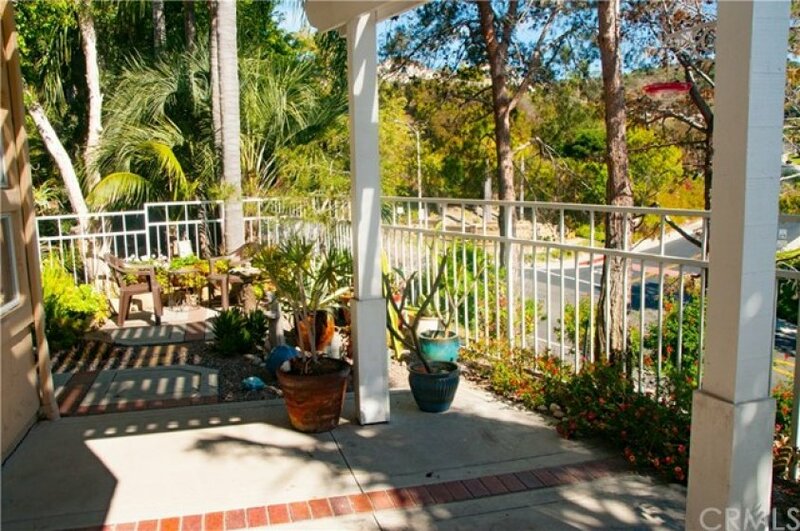 Listing provided courtesy of Anthony Scarponi at Century 21 Award.